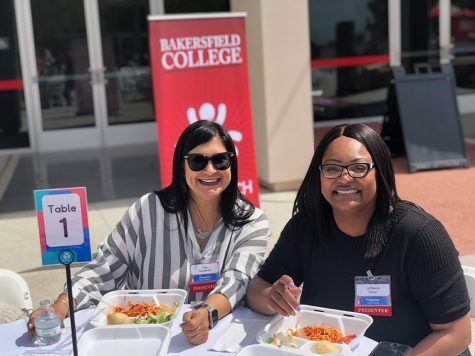 The policy to make Bakersfield College a tobacco free campus has cleared the next hurdle in the administrative process, although two more committees still must support it before being considered by the BC Board of Trustees. On Feb. 27, the Academic Senate, the voice of faculty in matters concerning local and statewide policies, showed their support for the 100 percent tobacco-free campus policy with a majority of the members giving a yes vote. Out of the nearly 25 faculty members that make up the Academic Senate, only two votes against the support of the policy were raised and only two votes abstained. The next step for the policy is support from the Administrative Council and the Faculty and Department Chairs. 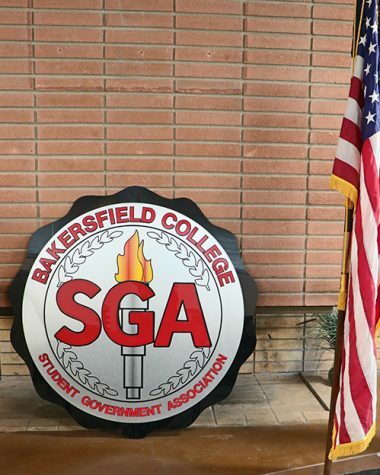 Nick Acosta, Student Government Administration general counsel, stated that he would take the policy before the Administrative Council on March 18 and subsequently to Faculty and Department Chairs on March 22 to ascertain the fate of the smoking policy. Acosta was happy to see support from the Academic Senate and is looking forward to present the policy to other agencies. “I am happy to see the support. I knew there was already some support there, but having it confirmed was exciting. 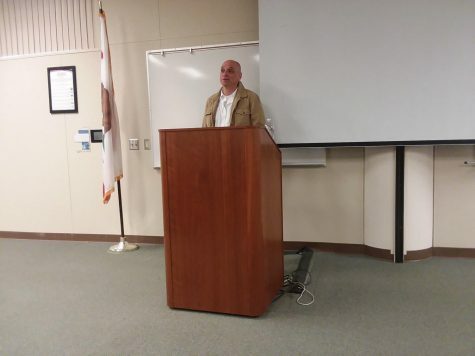 Of the dissonant voices on the Academic Senate, Communication professor Michael Korcok was asked why his vote was one of no support for the policy. He cited three specific points that made him vote in that manner. 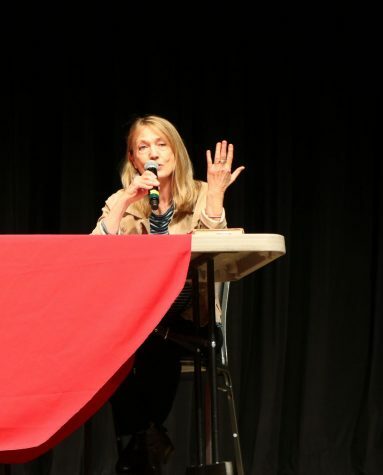 “The first is that there is no evidence showing that this policy has worked,” said Korcok concerning no-tobacco policies at other colleges and universities. Korcok said that studies concerning outdoor second-hand smoke were inconclusive and outdoor second-hand smoke was a minor externality. 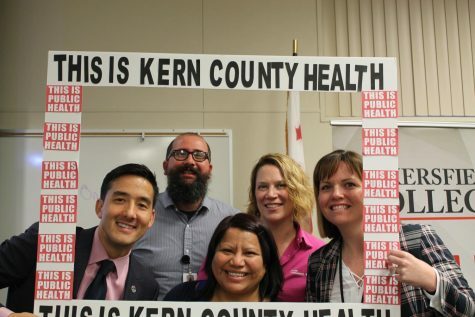 “The third reason is I think this policy is needlessly divisive,” said Korcok.